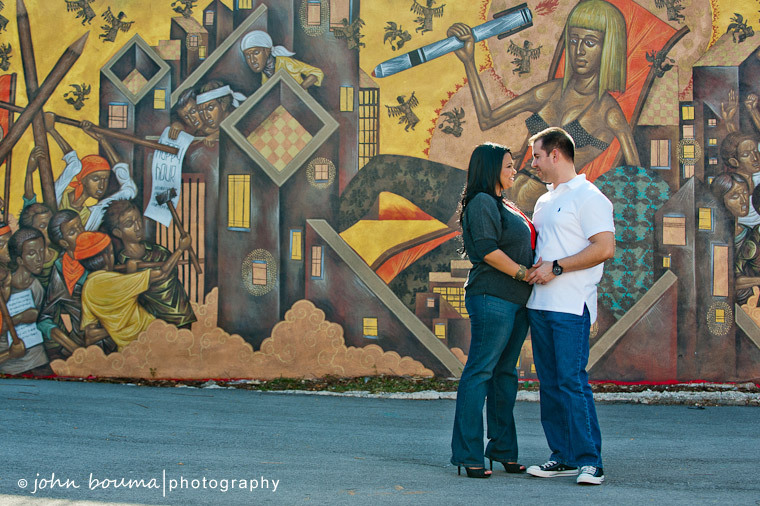 Here’s some shots from a really fun engagement session down at the Wynwood Walls in the Wynwood art district here in Miami. 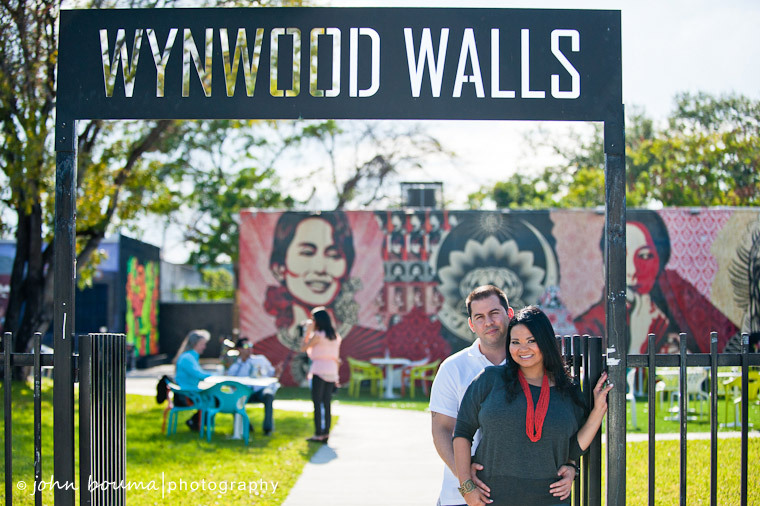 The Wynwood Walls is an amazing collection of street and graffiti art all displayed on the walls of local warehouses and galleries. 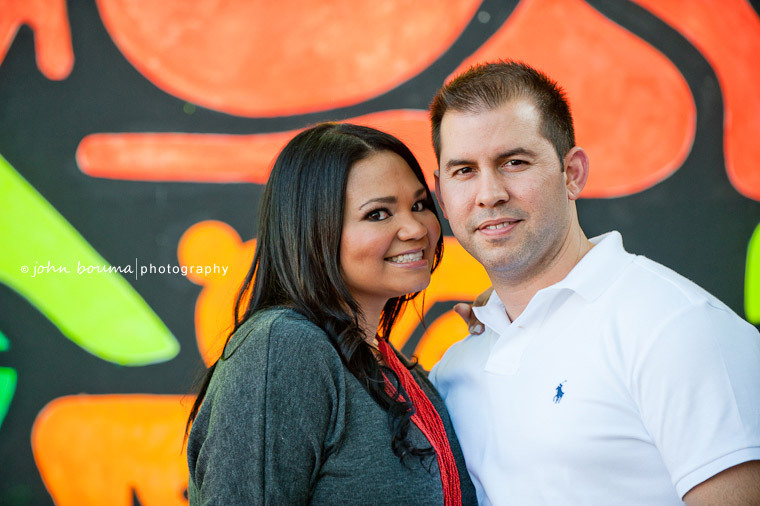 Joe & Hamsy picked this location and the colorful artwork made a great backdrop for these photos.